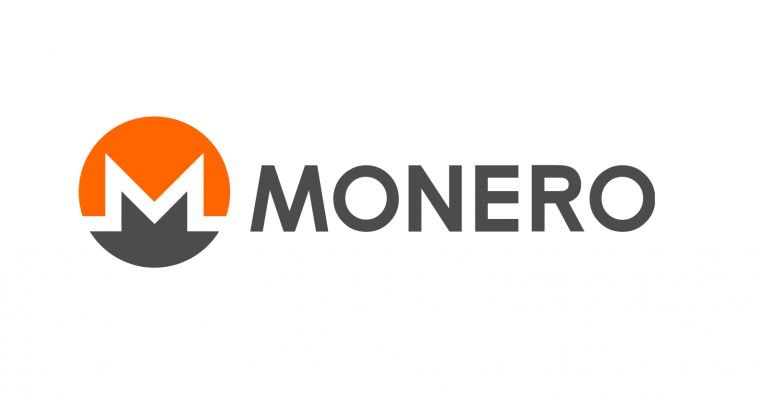 In a recent update, the developers of Monero have made the active decision to change the coin’s Proof of Work protocol as a means of preventing the usability of new mining rigs. His concern regarding ASIC miners and centralization are common within the cryptocurrency community. ASIC mining rigs are arguably more effective and lucrative when they are a part of a pool, and when mining pools get too big or facilitate too many transactions, they remove a level of decentralization. The worst case scenario is that an ASIC mining pool could get so big that it began to handle half or more of all transactions. This is called a 51% attack, and if it were to happen, it would ruin the credibility, decentralization, and possibly the fungibility of Monero as a whole. After Monero’s upcoming fork, the coin should be ASIC resistant— effectively rendering Bitmain’s new AntMiner X3 obsolete. The crypto community has been wary of Bitmain for a long time. The company has a track record of exploiting the decentralized nature of coins for their own monopolistic gains. Take the ‘ASICBoost’ scandal, for instance, where Bitmain used a Bitcoin exploit to gain profits, or when Bitmain designed an ASIC miner purely for Siacoin even though it posed a threat to their network. As Monero’s decision to block ASIC miners from profiting off their blockchain is relatively new, we are yet to see what impact (if any) it will have on the price of XMR— there is also the possibility that this will not stop Bitmain and they may attempt to profit from Monero in another way.